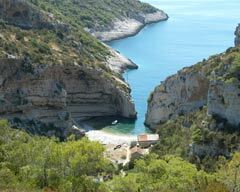 The Ženka bay is situated on the south eastern coast of the island of Vis, about 10 km distant from the town of Vis easily reached by the recently constructed road. terraces and well tended gardens. 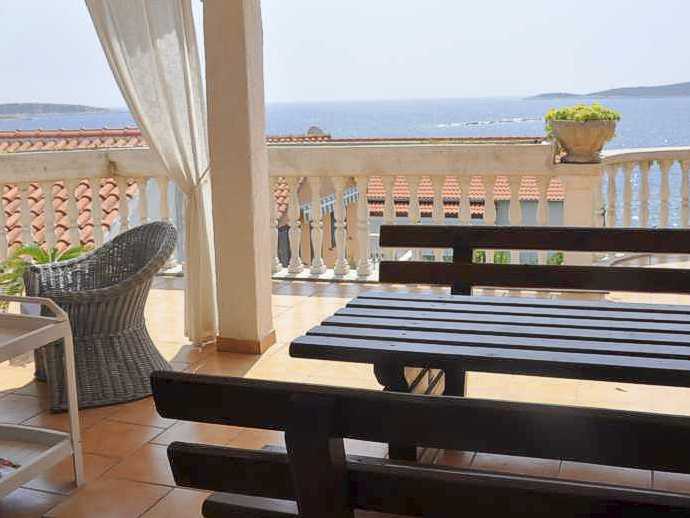 From the terraces the guests have an exceptional view over the open sea and islets off the Ženka cove and in the evening they can enjoy eating food prepared on the barbecue in the garden. 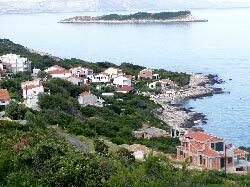 The accommodation in the Ženka bay is ideal for those who wish to spend their vacation away from noise and overcrowded beaches in the vicinity of the crystal-clear sea and to spend pleasant evenings with their friends in the cosy terraces and gardens around the house. Apartments, rooms, house for holiday.